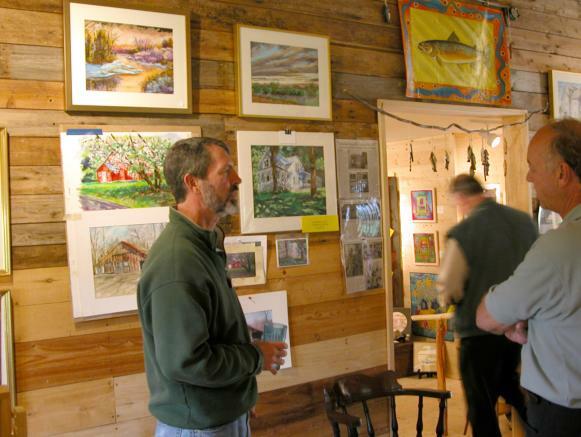 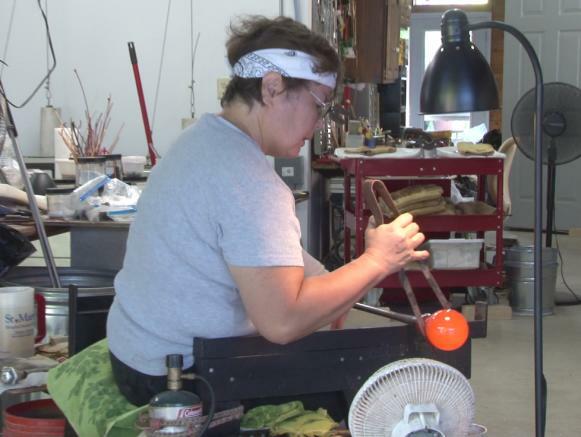 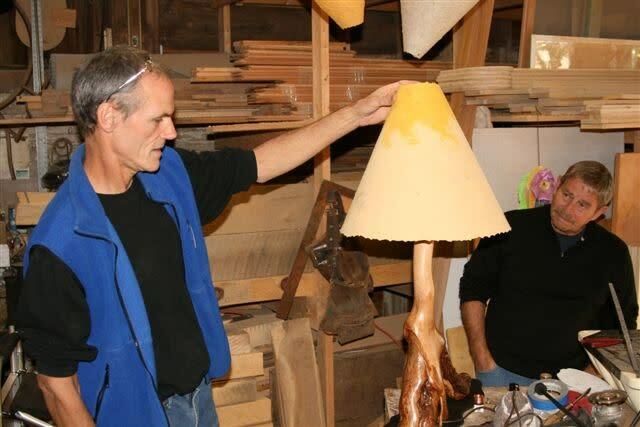 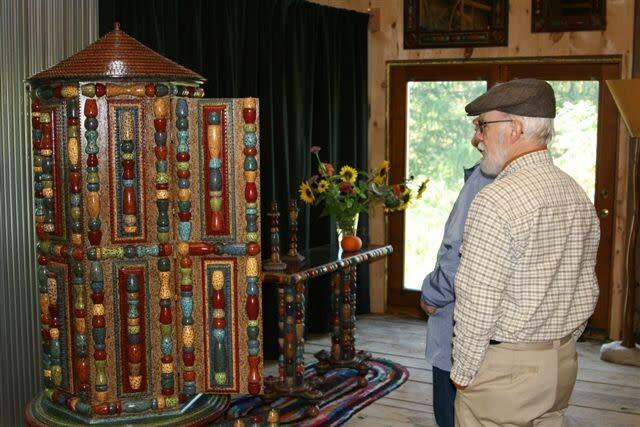 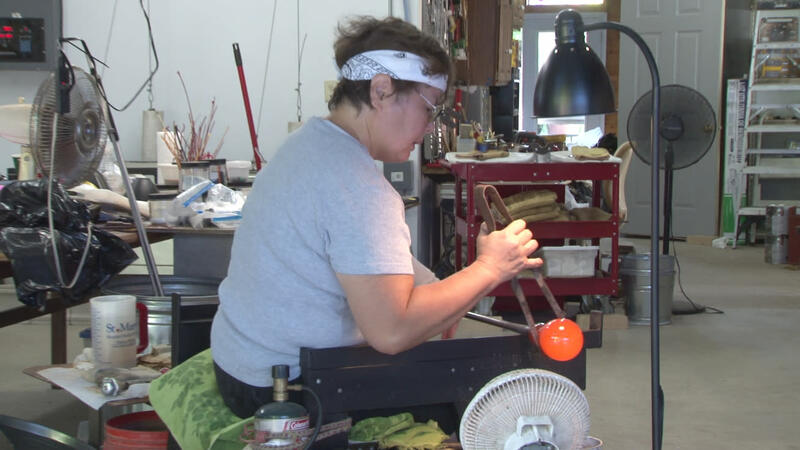 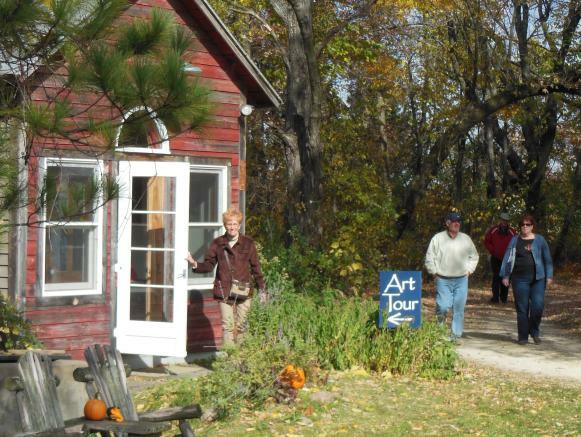 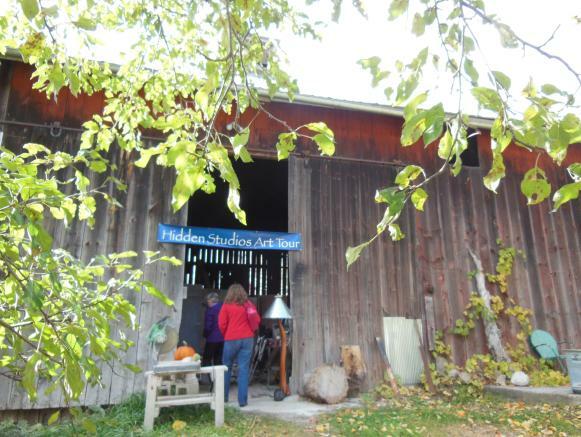 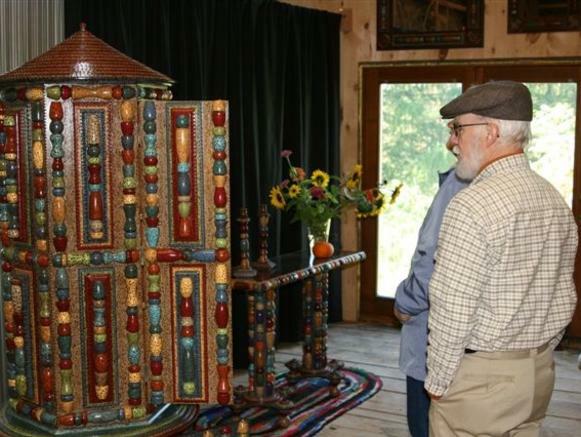 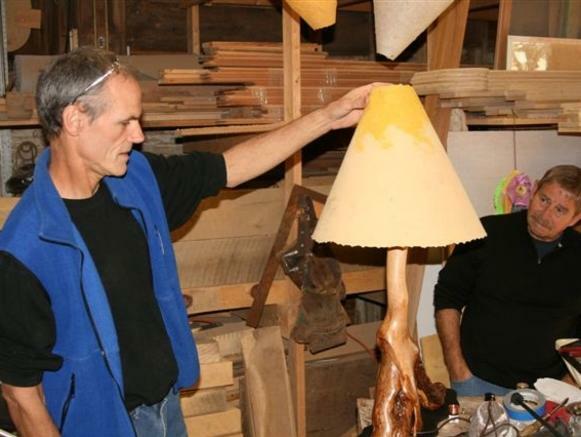 Generally considered the peak fall foliage weekend in central Wisconsin, it is also the only weekend of the year that the Hidden Studios open their doors to the public. 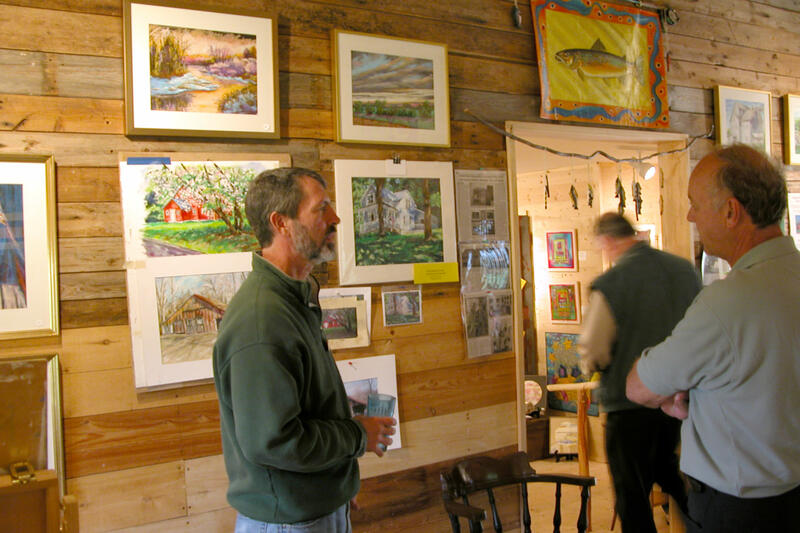 Visit working artist studios, showcasing 20 artists. 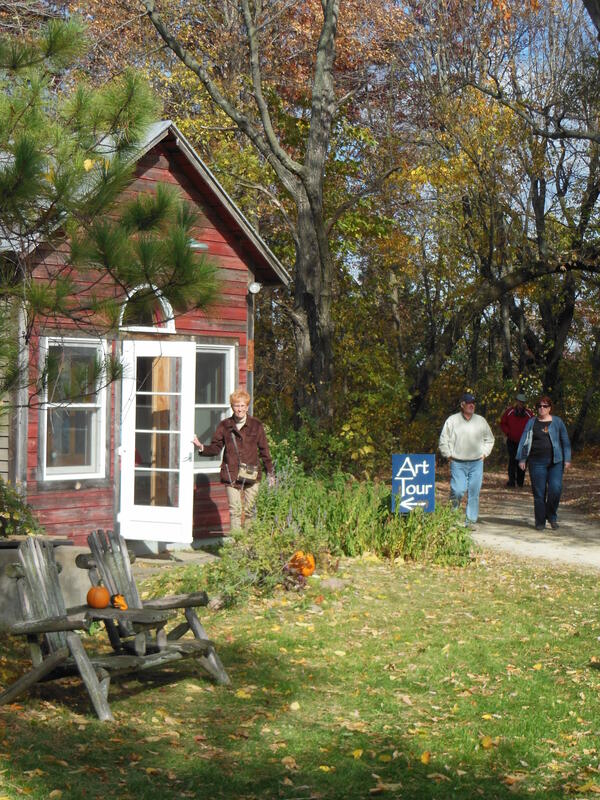 Free, self-guided: spend the day or the weekend. 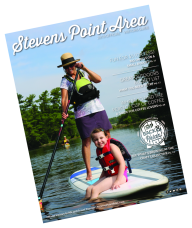 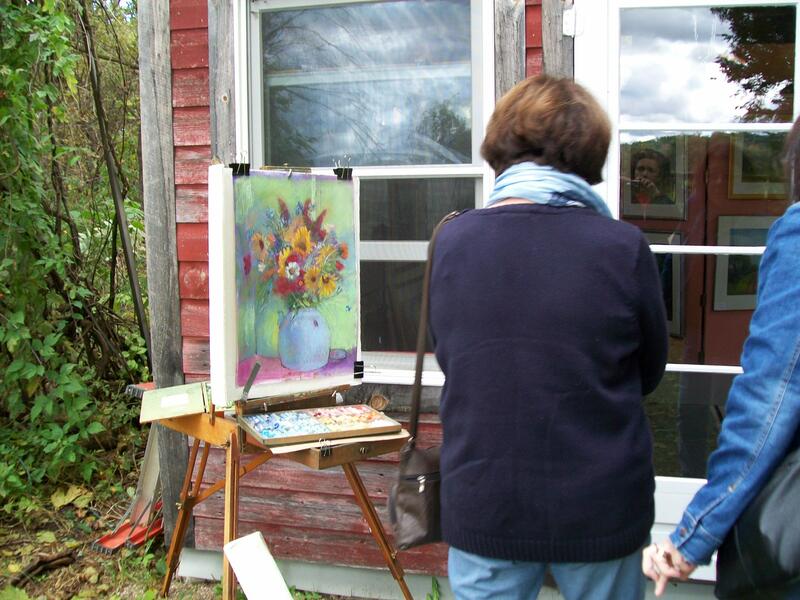 Explore winding roads, quaint communities and fine art while discovering the Hidden Studios More info about artists, sponsors, food and lodging, and a map can be found on the website.